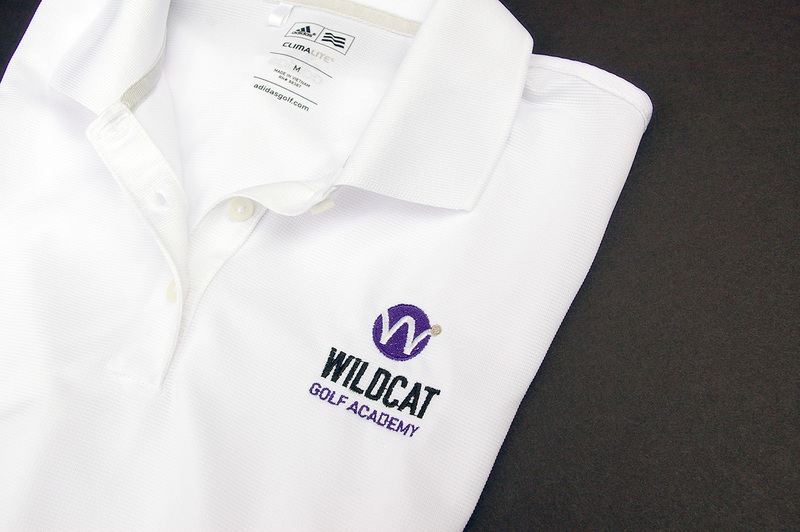 The Wildcat Golf Academy is a program for junior golfers to help them compete at the professional level. Though it’s a serious training, it’s also fun. 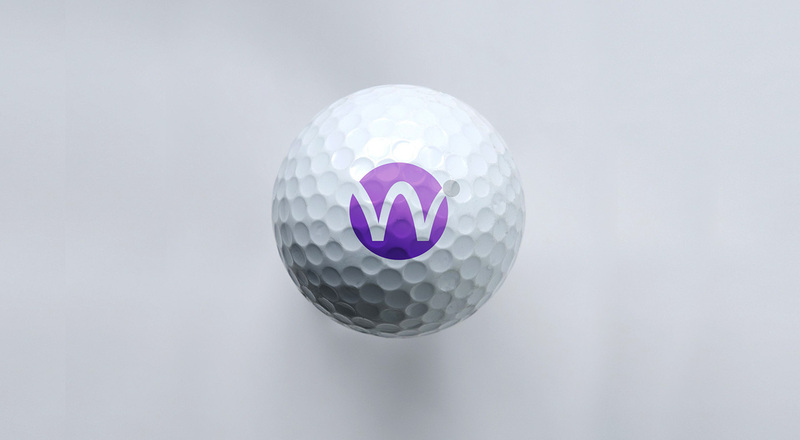 The bouncing ball creating a “W” has been emblazoned on everything from balls to water bottles.